Numerous volunteer opportunities exist to offer your time and talent to our many programs. 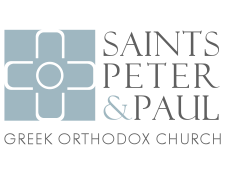 or contact Church School Director at youthdirector@ssppglenview.org to inquire about volunteer opportunities. 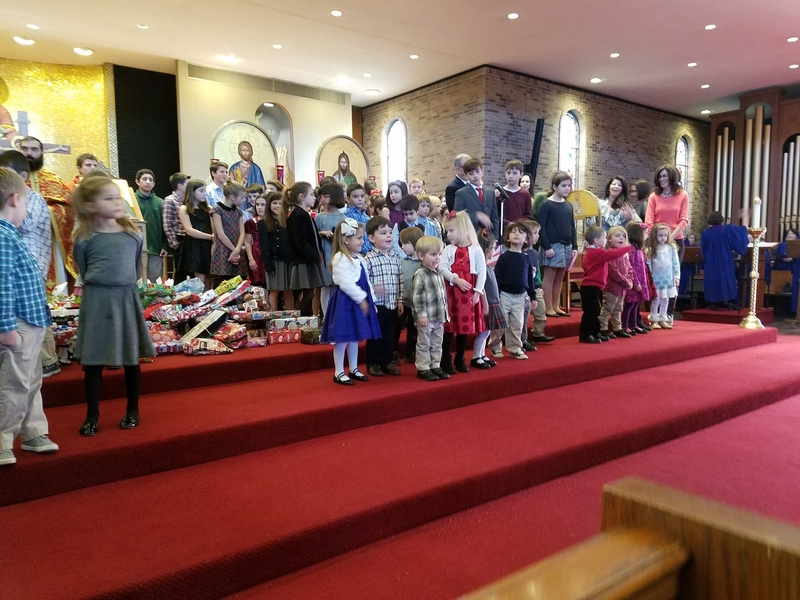 To view a list of our Church School classrooms and teachers, click here. First day of Sunday School is September 9th.